A wealth of up-to-date knowledge about total wellness for women. 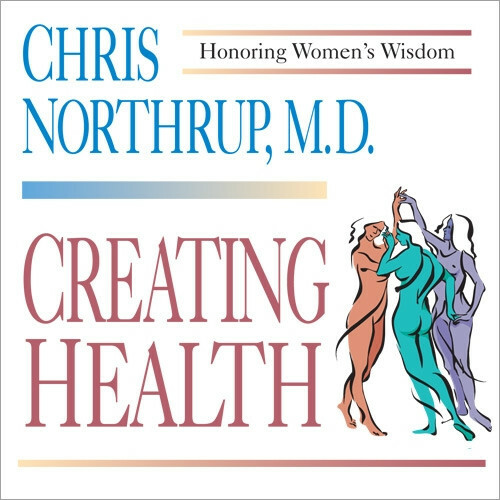 From the author of Women's Bodies, Women's Wisdom comes a bold new health plan based on Dr. Chris Northrup's work as a physician to thousands of mothers, daughters, and sisters. She fuses her real-world experience with a rare expertise in mind-body medicine. The result is a cutting-edge session with insights gathered from the world's wisdom traditions and a wealth of research that covers menopause, PMS, nutrition, breast health, and much more. Dr. Northrup teaches simple techniques for engaging with your body, drawing from your inner wisdom, and taking the action necessary to create the health you want.